﻿This Lipo80 luminaire can be used as a solitaire luminaire or in a combination of different shapes or lengths. Using a simple L-Click system, the light module clicks into the profile without tools. This saves time and reduces installation costs. The luminaire will find its use in retail, social and public spaces. 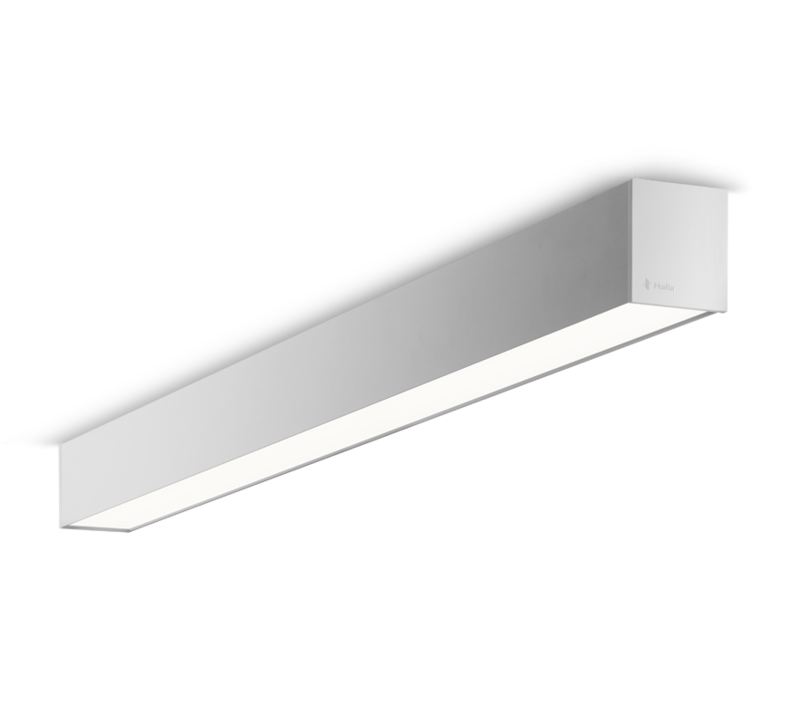 For these luminaires, we offer accessories for fitting into the Global Track three-circuit track from Nordic Aluminum.